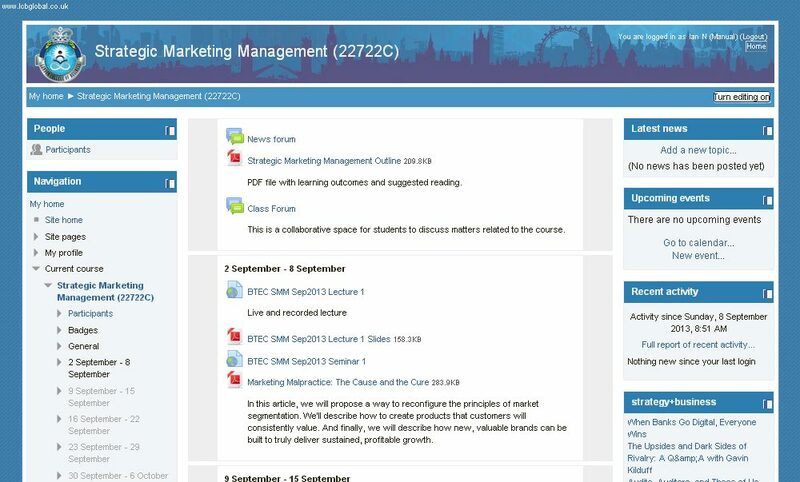 Click Here to login to Moodle. Copyright © 2019 London College of Business. All Rights Reserved.